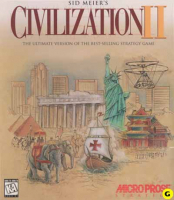 Civilization II is the second game in the legendary strategy game series by the legendary game designer Sid Meier. 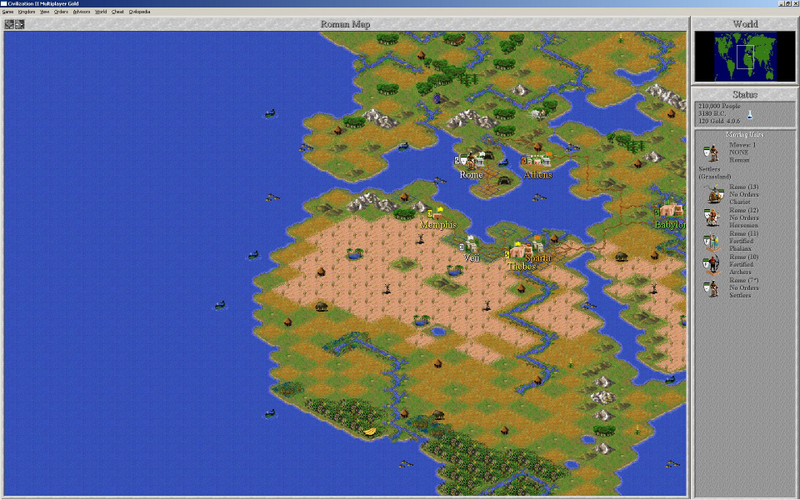 You must guide a small tribe to grow and become a great empire in competition with as many as seven other tribes. You must make decisions that affect exploration, war, diplomacy, city growth, and the discovery of new technologies, the results of which will ultimately define your empire and what it is capable of achieving. 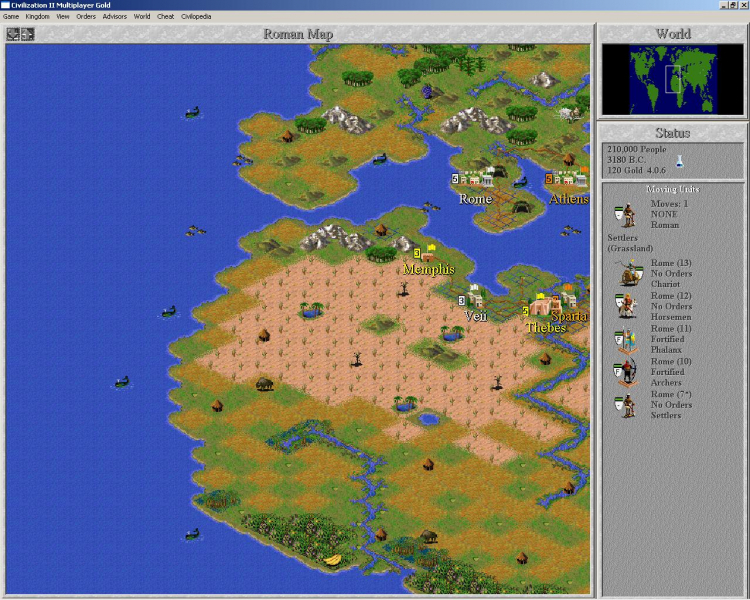 Civ2 was designed for Windows from the ground up, and the "original" version is designed for Windows, not DOS. Natively supported. The game runs in a maximized window at your desktop resolution. 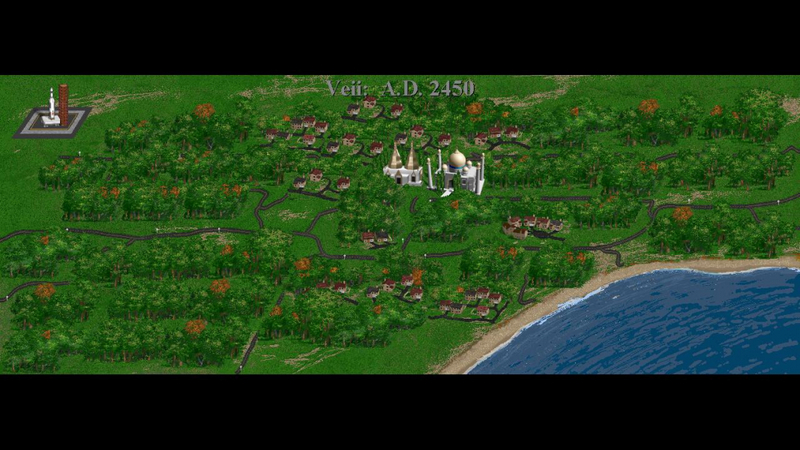 If you are using one of the three lower widescreen resolutions, then the "view city" screen is anamorphic. 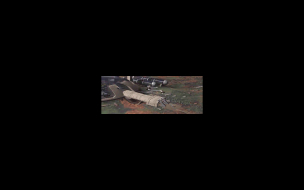 Anything higher, and it gets pushed to the left with a black bar drawn to its right. Also, the game has some other sub-screens that are not meant to be windowed, such as the throne room and space ship, and they become windowboxed. All of these are just beauty shots, and have no meaningful impact to gameplay. 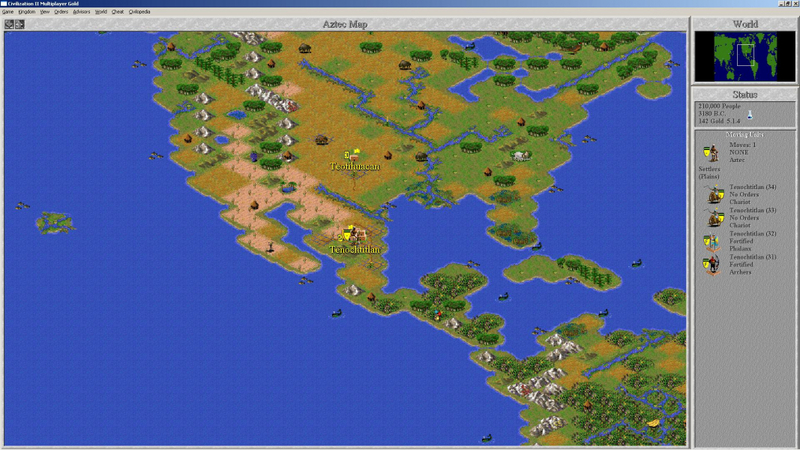 CivII has an extensive GUI, but it doesn't really have a HUD. Nothing in this game stretches. Most of the "sub-screens" you use are rendered in a movable window. Some of the FMVs are windowboxed. Others, mainly the FMVs that show when you complete a major project, or when you consult the high council, are rendered in a movable window.